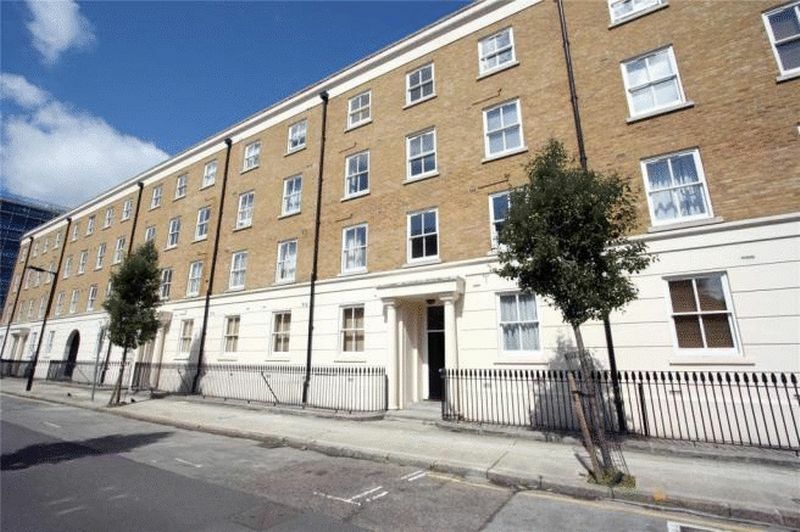 An attractive ground floor 3 double bedroom fully furnished apartment in this popular development in Spurgeon Street, SE1. 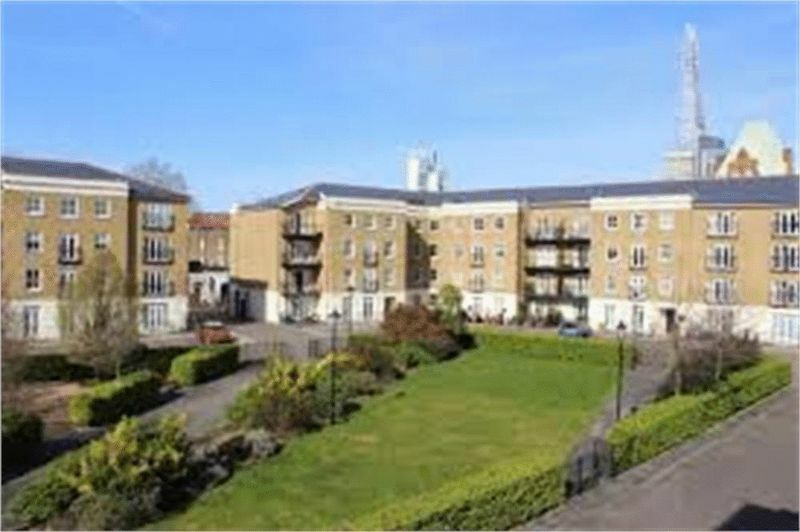 This property is spacious and well equipped and ideal for sharers. Large modern eat in kitchen. Fitted appliances. Large sitting room with dining area leading on to small patio garden. 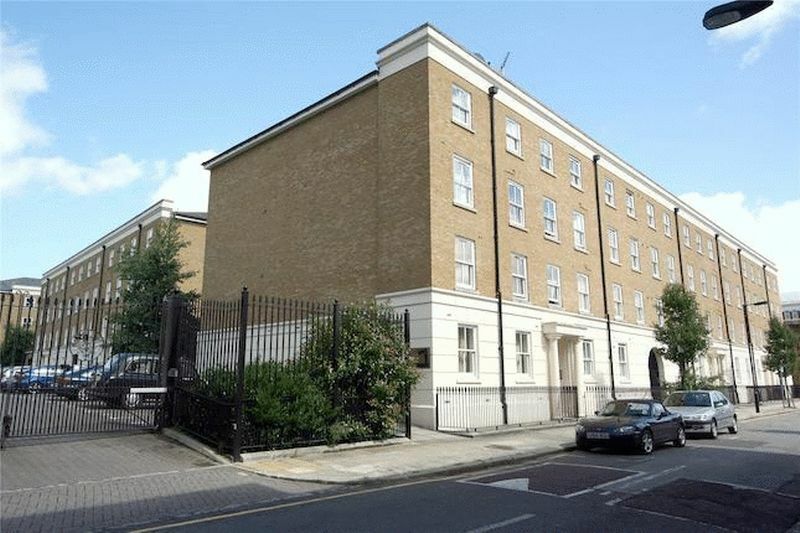 Three double bedrooms all with good storage. Two bathrooms (one en-suite) Parking for one car. 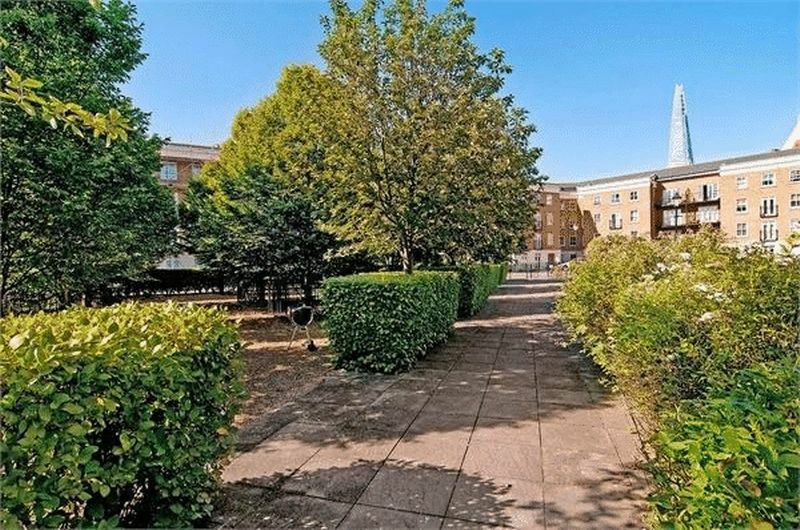 Secure gated development with attractive communal gardens, close to Borough tube station. Available 16th January 2017.